This is your website’s address or the thing that people will type into their browsers to find your site. Selecting it can be nerve-wracking, because this single purchase solidifies your entire approach to your online brand. If you’re making a website for your book, it’s best to select a web address that is associated with your book. However, if you think you’ll publish a second book – or are interested in using your book as a platform to develop a presence as a speaker or other authority – it’s best to select an address that is associated with your name or your business name. Purchasing your domain name is a lot like purchasing an open plot of land. Then, you need to acquire the means to build your house. That’s where your web host comes in. Your host provides you with the virtual space to create your website. You can usually purchase both of these things through the same company (and keeping everything in a single account is an easy way to streamline the process – especially for web-building novices). There are many domain sellers and web hosts out there, so make sure you research your options before committing to a company. This is definitely an area where paying less can mean poor service. For some savvy advice on how to make this decision, check out this article from Huffington Post UK. Next, you’ll need to figure out what you want to build your website WITH. 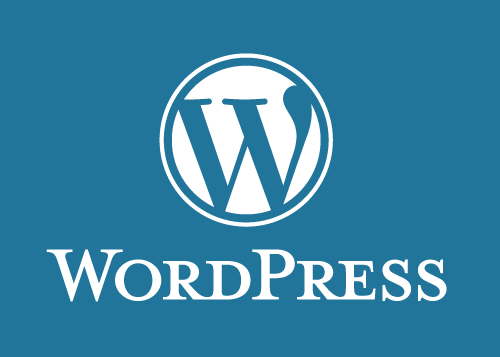 These days, most personal web spaces are run by WordPress, a free, open-source blogging and content management system. 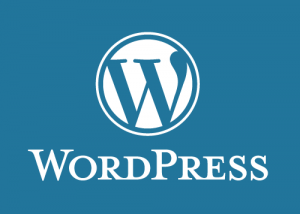 With WordPress, you can build a dynamic site that is easy to update and manage (even for newbies!). There are thousands of free themes (the “skin” of your website that provides its visual appearance), as well as premium choices that cost anywhere from a few dollars to hundreds of dollars. Many of these themes allow you to just upload and go, making them ideal for people who aren’t experts in graphic design or HTML. However, customization does take some expertise. For a website with a real “wow” factor, you may want to consider hiring a developer to adapt an existing theme or build a brand new theme just for you. Be sure, as you compose your text, that you’re thinking about your audience. Invest time and thought into how you present yourself and your publications. This is – for many authors – their first introduction to prospective readers. Keep text light, but compelling. If you feel stuck, consider hiring an expert to help you hash out what the most important things to include on your website are. There are a lot of considerations to be made to promote your self-published book, but hopefully these tips will help you get on track as you build your new website!